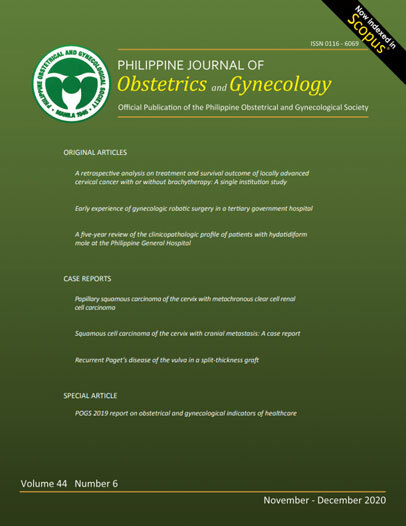 The PHILIPPINE OBSTETRICAL AND GYNECOLOGICAL SOCIETY is committed to protect and respect your personal data privacy. This Personal Data Privacy Notice and Consent Form was prepared in accordance with the Data Privacy Act of 2012 together with its Implementing Rules and Regulations. It sets out our personal information protection to our members and individuals whom we deal within our organization. Please note that we may amend this Data Privacy Notice and Consent Form at any time without prior notice and will notify you of any such amendment via our website or by email. The said data is not shared with any outside parties without your consent unless the law and our rules allow us to. We hold this personal information data and use it to monitor and report on your progress, and assess the status of your membership with the Society. Only authorized POGS personnel has access to these personal information, the exchange of which will be facilitated through email and hard copy. They will be stored in a database for five (5) years or as long as needed by the Society after which physical records shall be disposed of through shredding, while digital files shall be kept in our files for as long as necessary. Where POGS consider it necessary or appropriate for the purposes of data storage or processing or providing any service or product on our behalf to you, we may transfer your personal information to third parties within or outside the Philippines, under conditions of confidentiality and similar levels of security safeguards.